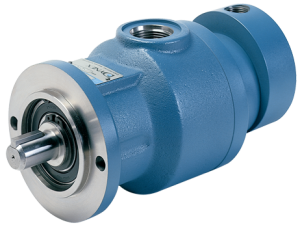 These checkball pumps are bi-directional and can operate at pressures to 20 000 psi (1380 bar). 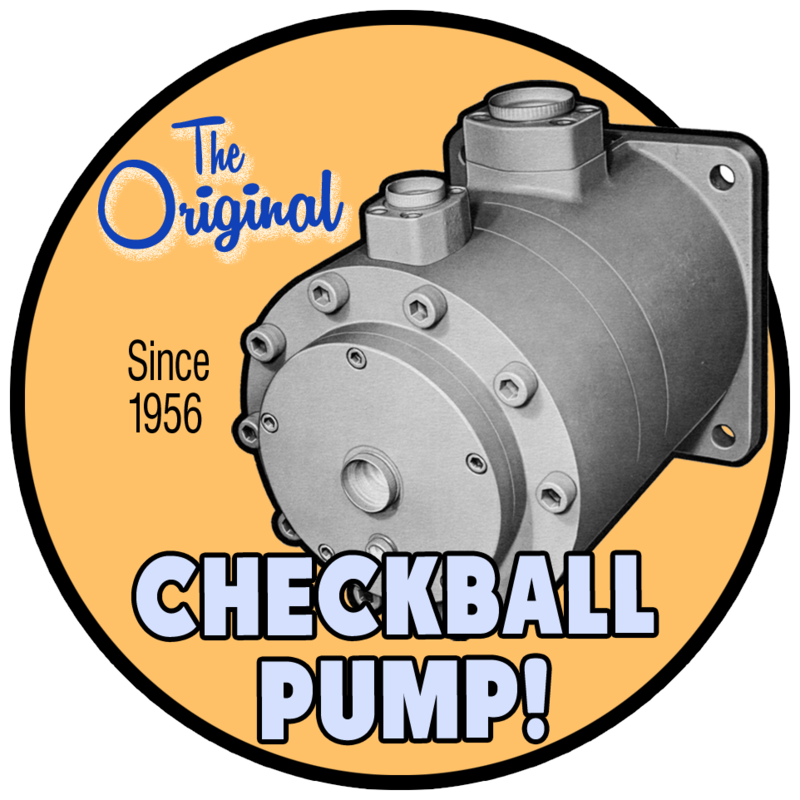 The checkball pump design uses piston check valves to direct flow from the pump inlet to the outlet. The positive-seating check valves provide high volumetric efficiency, especially at higher pressures. The outlet check valves provide a relatively large flushing path for any system contamination. This makes the pumps ideal for systems where the fluid cannot be totally cleaned by filtration, or where it is just not economical. The positive-seating action of the check valves provides better wear and greater volumetric efficiency, even with lower-viscosity fluids and higher pressures.